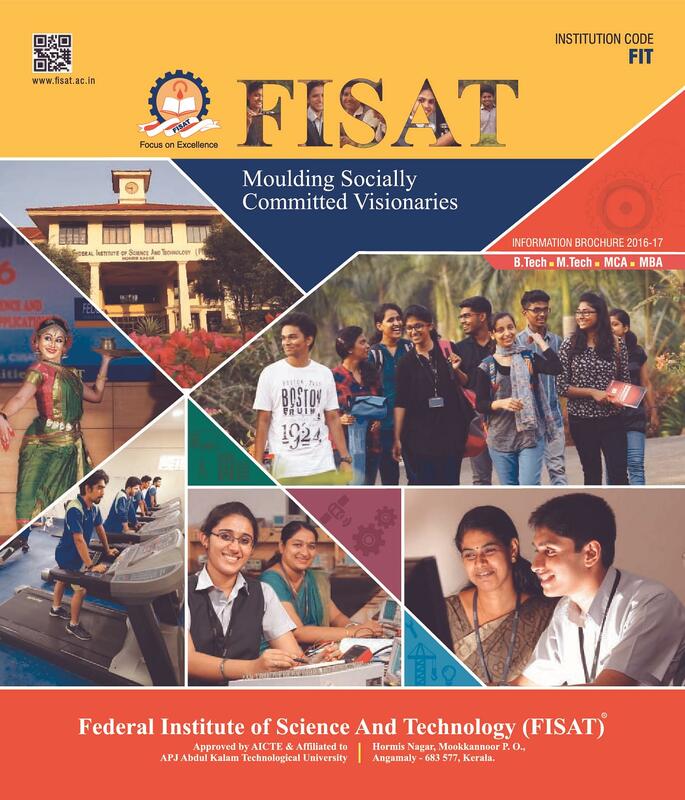 Federal Institute of Science and Technology (FISAT) is a self-financing engineering institute established in the year 2002 by Federal Bank Officers Association Education Society (FBOAES). 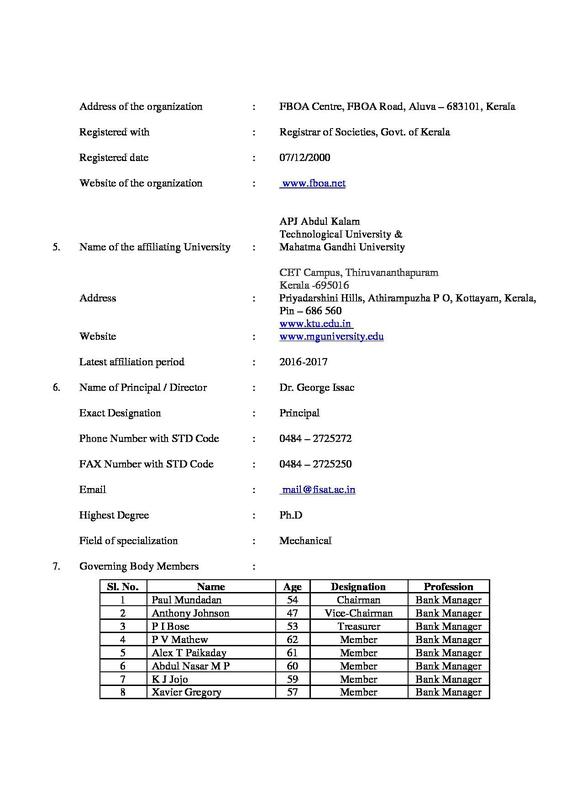 It is approved by All India Council for Technical Education (AICTE) and affiliated to Kerala Technological University (KTU) and Mahatma Gandhi University, Kottayam. 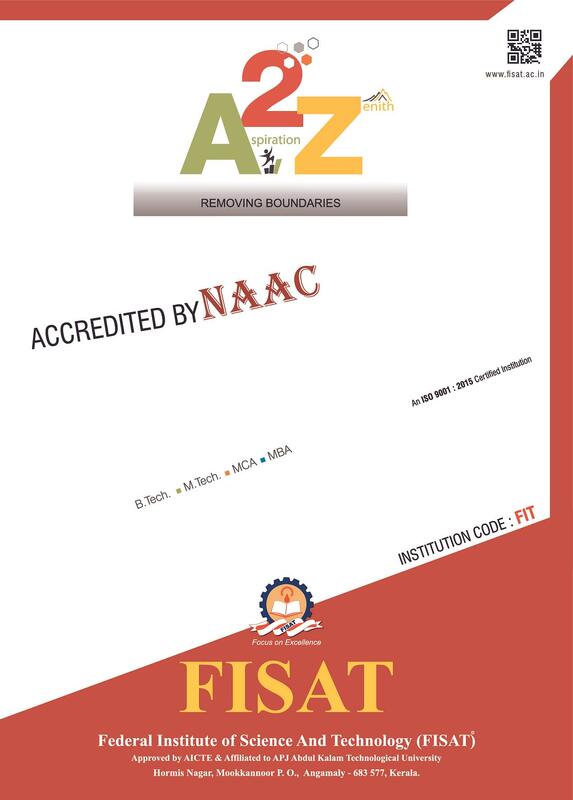 FISAT offers various courses at undergraduate and postgraduate level in multiple specializations. FISAT Fee Structure is different for each program. FISAT Admission is done through online as well as offline mode. Applicants who wish to apply are required to visit the official website of institute and submit their applications. 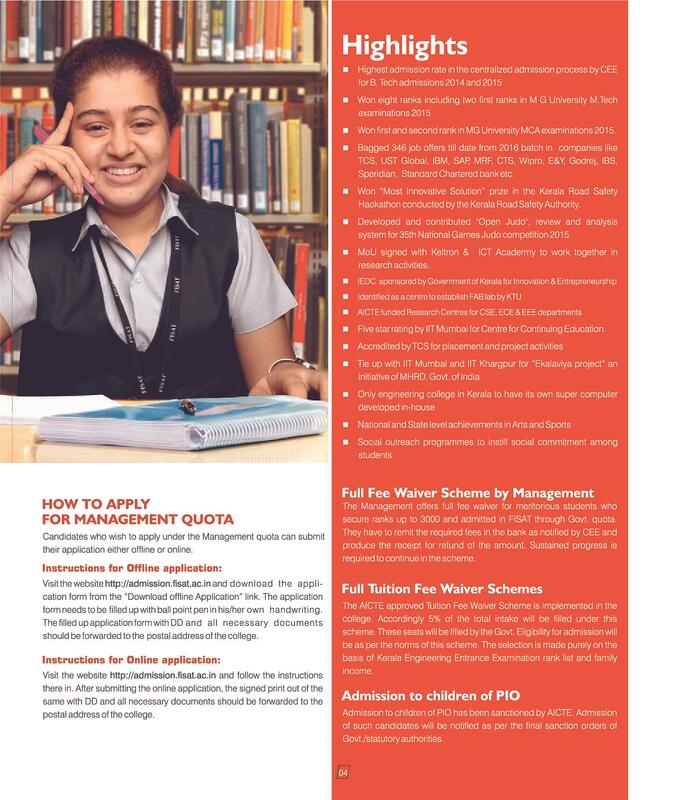 Aspirants can also download the same from institute’s website. 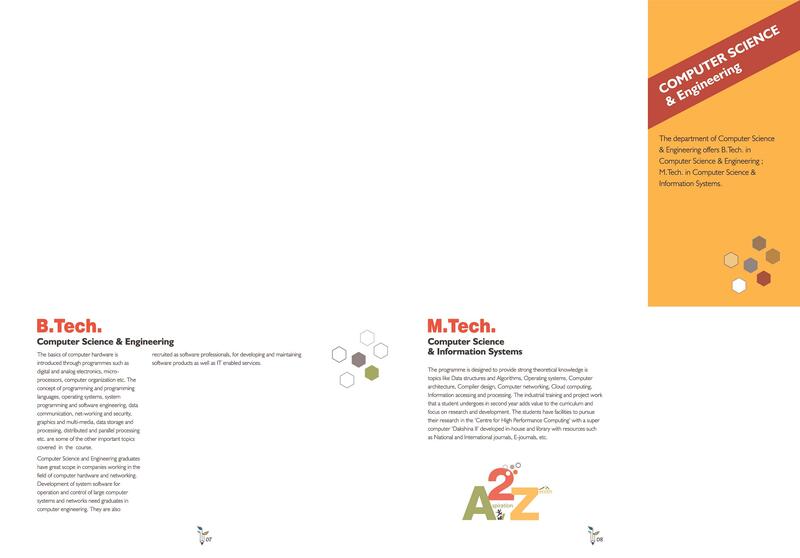 Bachelor of Technology (B.Tech) is full time 4 years undergraduate program. 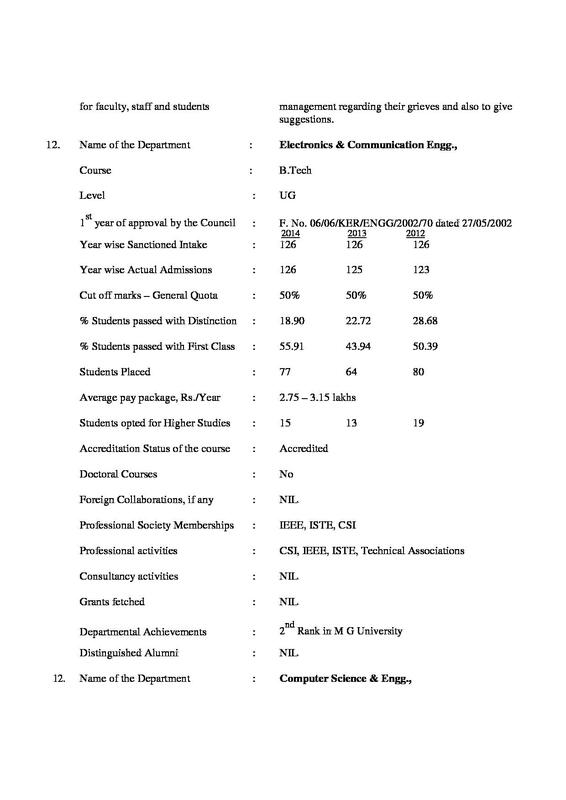 FISAT runs B.Tech in six different disciplines i.e. 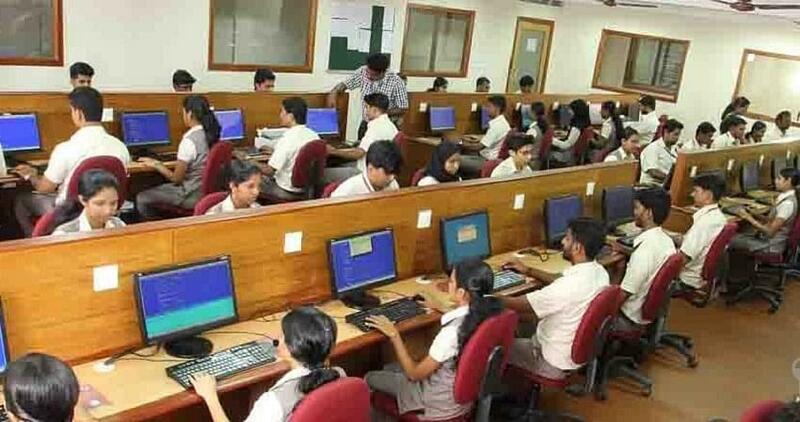 Civil Engineering, Mechanical Engineering, Computer Science & Engineering, Electronics & Communication Engineering, Electronics & Instrumentation Engineering and Electrical & Electronics Engineering. 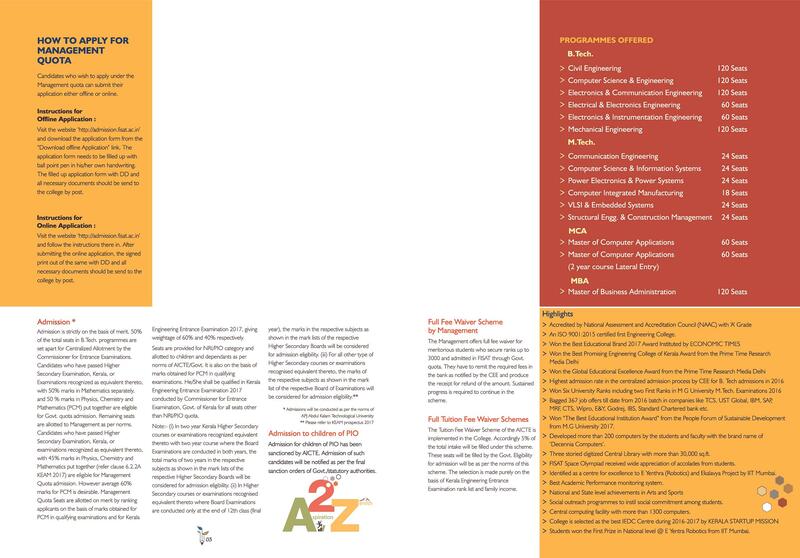 The basic eligibility to apply for B.Tech program is class 12 with required marks from a reputed board. 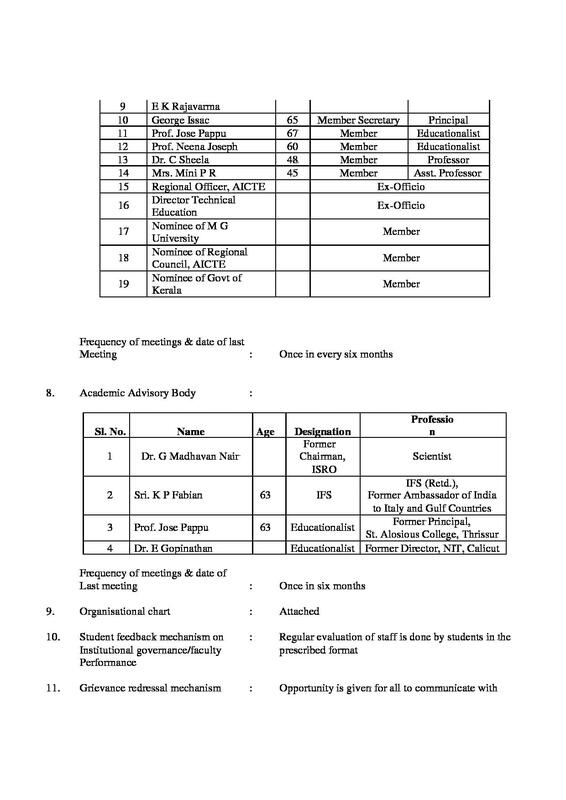 Candidates are selected on the basis of valid KEAM score. 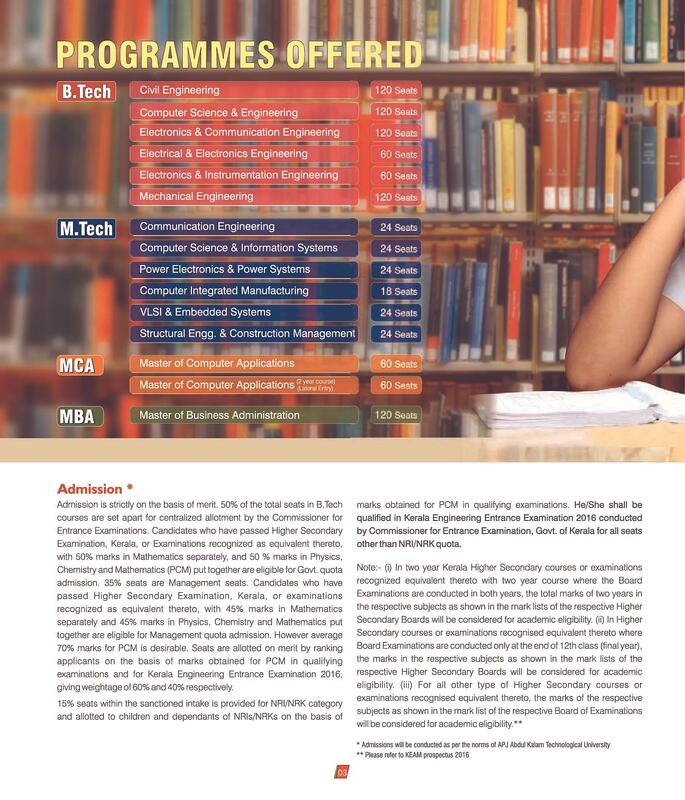 The institute offers M.Tech program in various specializations such as Finance, Marketing, Human Resource Management and International Business. 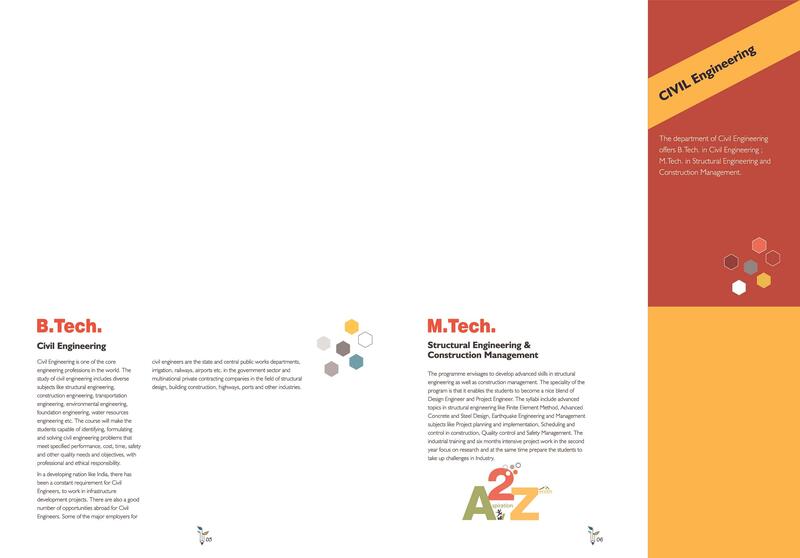 The duration of M.Tech is 2 years. Students who wish to apply for this program should have a bachelor’s degree in relevant discipline with at least 60% marks from a recognized university or institute. Admission is done through valid GATE score. MBA is 2 years postgraduate degree program. To be eligible for admission to MBA program students should have a graduate degree in any stream with at least 60% marks. The selection process consists of CAT/ CMAT/ KMAT score followed by Group Discussion and Personal Interview. Final selection is done on the basis of overall performance of candidates. Students seeking admission to MCA program must have Bachelor’s degree with Mathematics at 10+2 level or at Graduate Level. 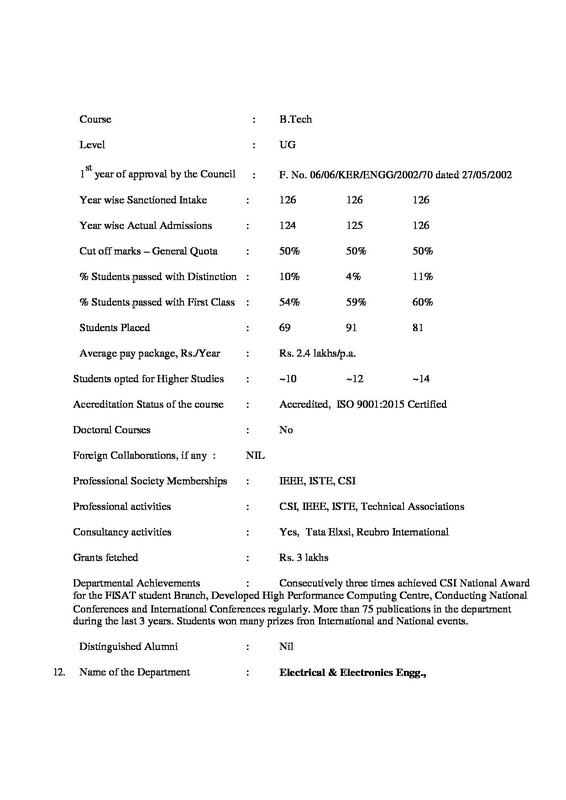 Admission is done on the basis of candidate’s performance in entrance exam which is conducted by institute itself. 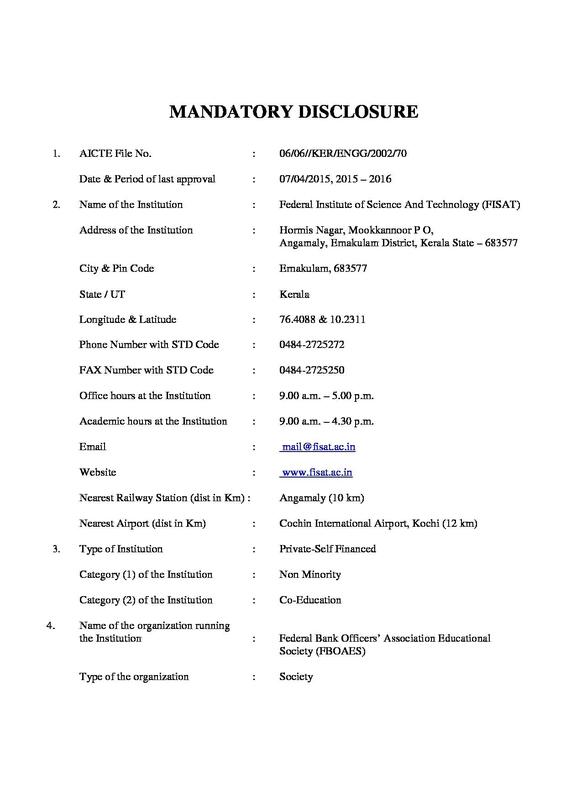 Federal Institute of Science and Technology (FISAT) offers several scholarships under different categories. The institute offers full fee waiver for meritorious students who secure ranks up to 3000 and admitted in FISAT through Govt. Quota. The good remark was the college has good ambiance. The Bad remark was the college does not provide freedom. 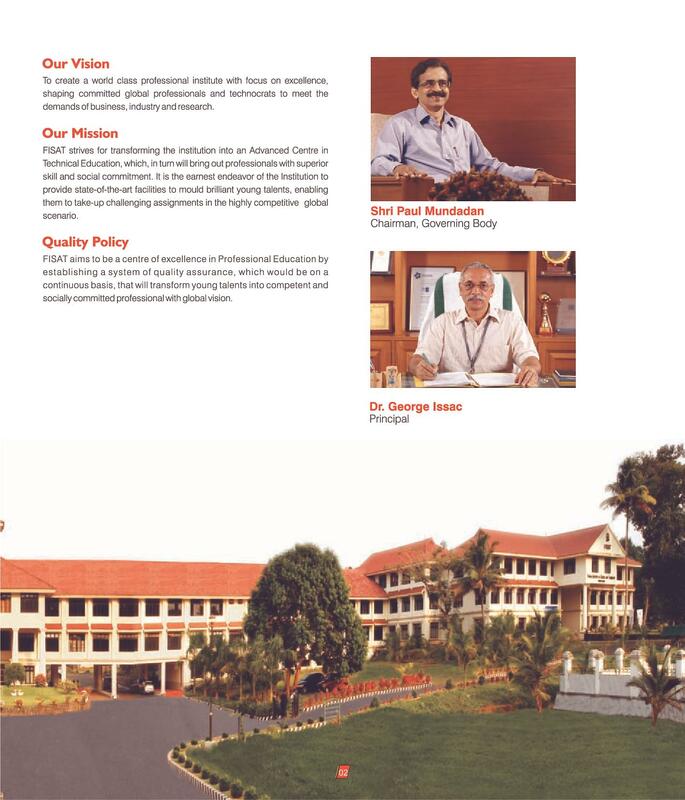 The college management is one the finest in Kerala. 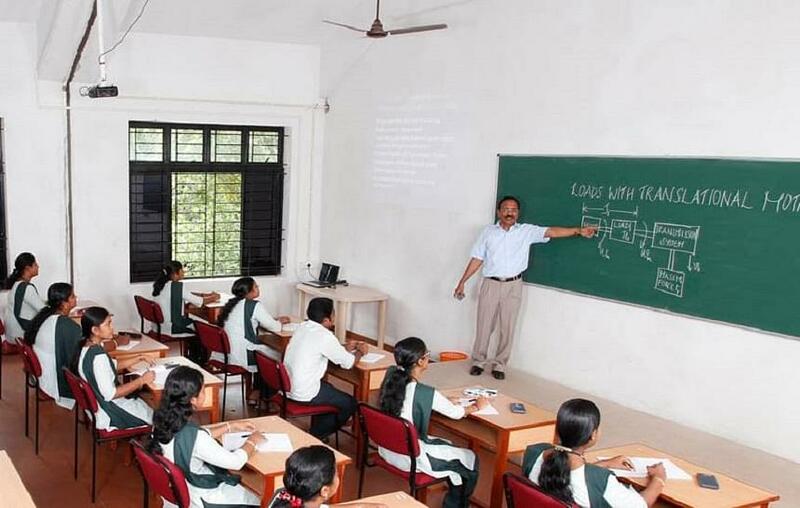 If the students face any kind of problems , the management immediately takes action to resolve it. Experience was not filmy as expected ,but was satisfying in a practical angle of view. 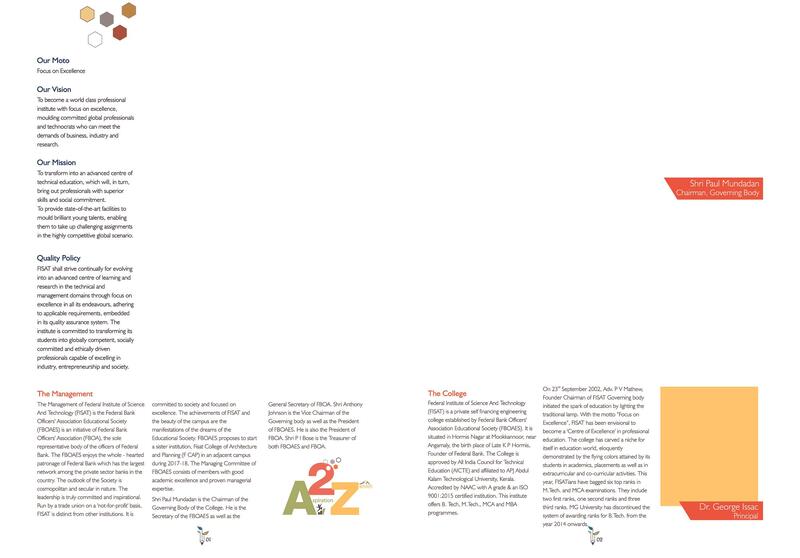 As far as a collage is concerned, most important aspect is the quality of education imparted to students. If the standard of teaching is not upgraded, it will keep on generating students with less productivity. i realised that from my entire education experience from the collage. For me there are no much bad remarks about my college and almost all good remarks have been asked in the above mentioned questions and i have answered those well. Hi Sir , I need to know the procedures of admission for MCA . kindly waiting the reply. "very good college for academics and cultural programmes"
State Entrance Examination. After my +2 examination I opt for engineering. I enquired for the best college near me. Then I found that FISAT is the best college for engineering near my locality. 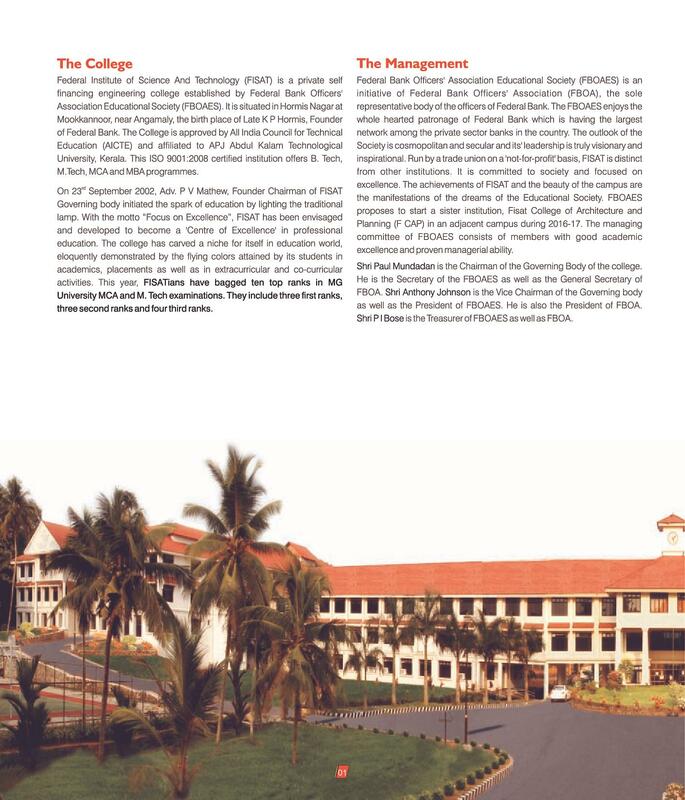 Because FISAT rates in top 5 self financing college in Kerala. So I just join there. I had attended the keam entrance examination where i had scored an average marks and the reason to why i chose this course is tat i love to be a mechanical engineer.All of this is just my passion for the cars n bikes.